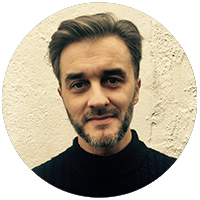 John is a fully qualified Psychodynamic Counsellor, having spent twenty years in the music and media industry. He graduated from the Manor House Centre For Psychotherapy and Counselling, and offers individual counselling to adults. John also has extensive experience working with young adults, but works with many and varied issues, such as Borderline Personality Disorder, Bereavement and Relationship breakdown. John provides a confidential and empathic environment which allows the client to safely explore their past and present with the aim that they can move toward a better emotional future. As a registered member of the BACP, John regularly attends training courses and strictly adheres to their ethical guidelines and best practices.